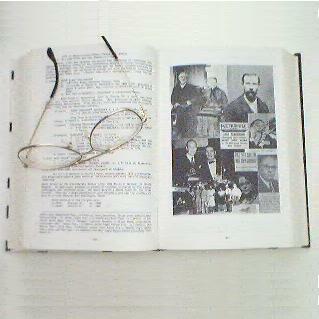 Two of Helen Vogt's other works. The Original announcement and description can be seen at this link. It's as applicable today as it was then.. 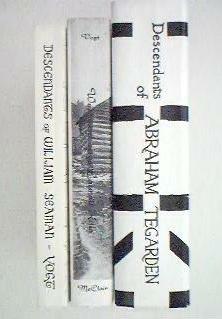 Copies of the 1988 edition of Descendants of Abraham Tegarden are still available. Due solely to increased postage costs, they are now $30 each which covers shipping via US Post office 4th class (media rate) which, according to the post office, may take up to 8 days to get there. In our recent experience it has taken up to fifteen days to get to Florida. Used to be, first class postage was a flat three or four dollars more. Since July 2002 it is much higher and is distance sensitive as well. If you need to get your copy faster, the cost is $27.50 for the book plus shipping. You can determine shipping cost for the US Postal Service or for United Parcel Service from these links. Here is the information you will need from our end: length=12 inches, height=3, width=7, weight=4lb, 0oz, Originating city is Phoenix AZ, Zipcode=85028. For UPS we "drop off at any site accepting ups" and we don't have an account with them. ps: We were recently informed of a website by Quentin Publications that offers a photocopied version of this book on paper for something near $100 or on CD for about half that. If you have purchased either of these we would like to offer you a copy of the actual book in exchange for proof of your purchase from Quentin and a copy of your correspondence with them concerning this book. 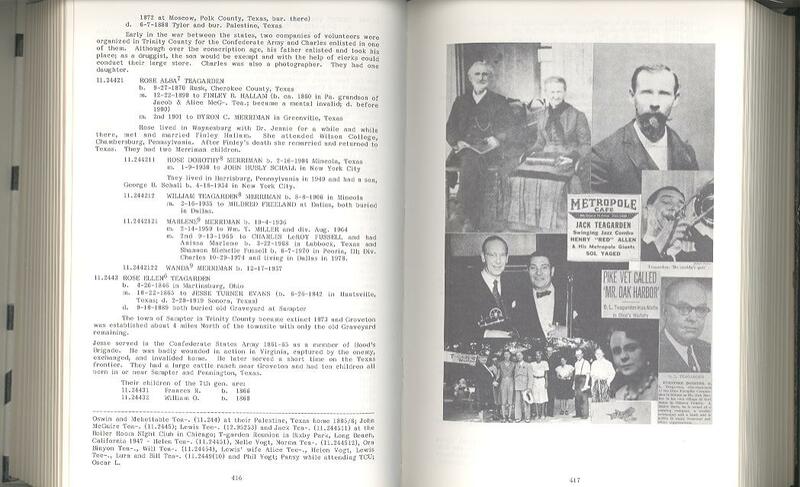 pps: Heritage Books. 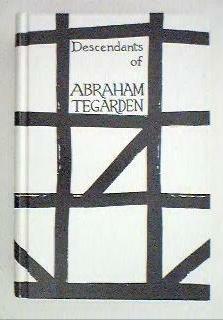 If you're a Tegarden descendant, you have probably received direct mail like these. Ever wonder what they're all about?